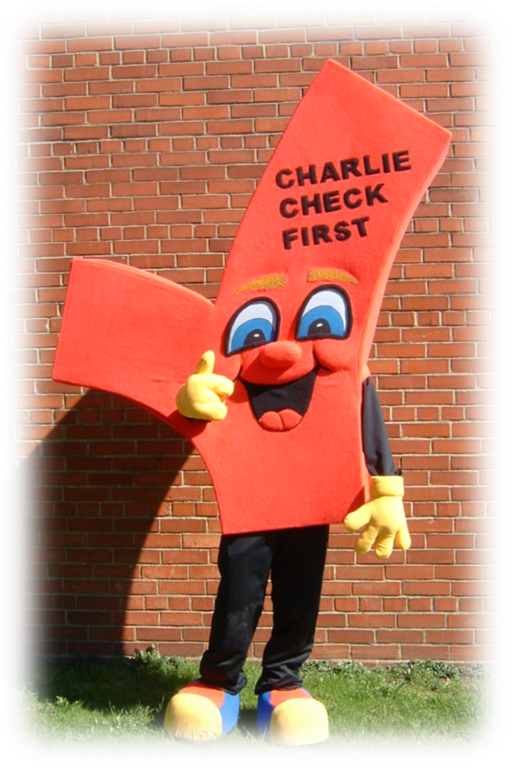 Why are you still teaching STRANGER DANGER when you could be teaching CHARLIE CHECK FIRST??? Our mission is to provide effective, yet affordable, safety education programs to keep our youth safe from abduction, violence and exploitation. The Safety Kids© Program strives to foster safety awareness in children through non-fearful, age appropriate curriculum. Our exclusive teaching system provides a unique and cutting-edge perspective in delivering safety lessons to children by educators, safety professionals, law enforcement, health care providers, and most importantly; parents. We provide an educational program that allows you to focus on teachable moments instead of wondering about lost curriculum, DVD's, or updates. 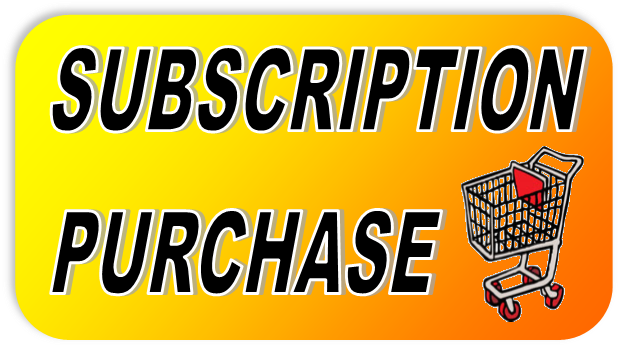 The entire Safety Kids© Program is now a subscription purchase available to access 24/7.